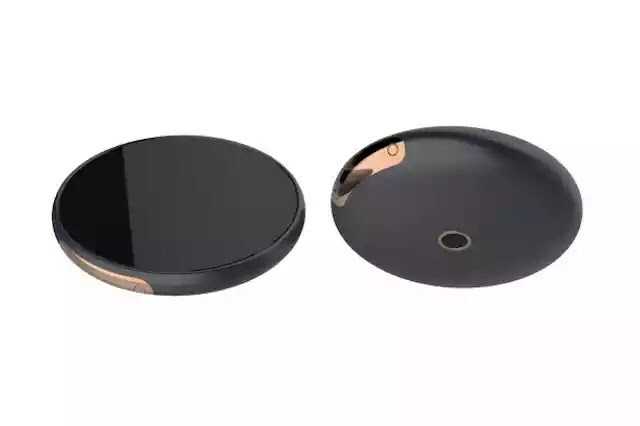 Smartphone has completely taken over modern world , as we need it in one way or the other during daily activities , and as that, many smartphones has been produced, from the popular brands to the non popular brands , even to the weird once . Today i will be showing you some of the strangest smartphone ever made , and you would be shocked with the designs of some . 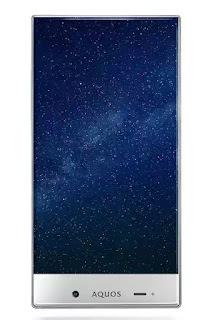 Sharp AQUOS Crystal is produced by Sharp Corporation.Presenting the Sharp AQUOS Crystal,a breakthrough for smartphone innovation. With ground breaking edgeless design, unbelievable sound including Harman/Kardon advancements and a camera that makes any novice looks like a pro master; AQUOS Crystal conveys innovation that is really without limits. The Runcible smartphone's design actually looks like a lady's makeup kit but its not , really don't know what inspired the design , the device can do absolutely everything and to add to its unique design . 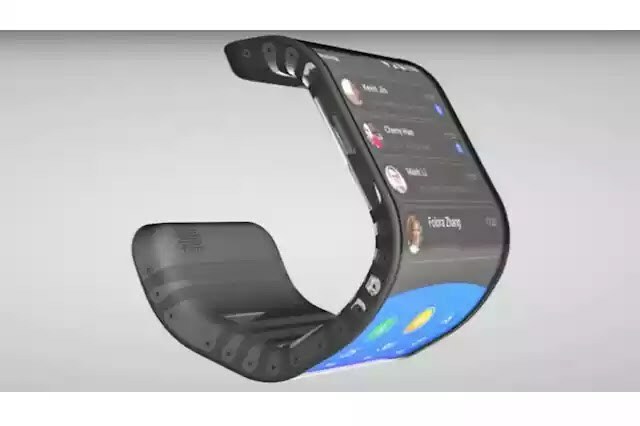 Amazing prototype from Chinese moxi group , the bendable feature was accomplished by using graphene material . same material use in making rubber. 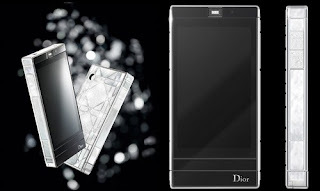 Dior Reveries cost about 4.4million Naira , it's among the most expensive phones in the world , with its luxury design , its sports an LCD touch screen docorated with 1539 diamonds , 46 pieces of pearl and 18-karat with gold . The key selling point of this smartphone is it thermal camera. Aside from that, it's a standout amongst the most strongest smartphones in the world. It has a Drop-to-solid resistance up to 1.8 m-MIL-STD-810G guaranteed – salt, clean, mugginess, rain, vibration, sunlight based radiation, transport, warm stun safe and IP68 affirmation for water resistance. In the processor is an intense snapdragon 617. 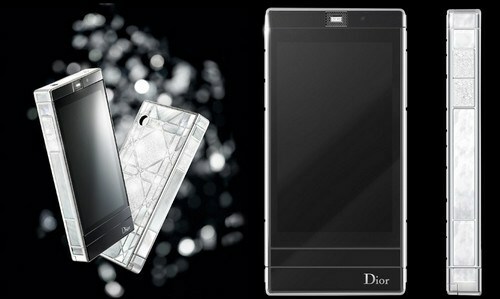 It accompanies 3GB RAM and 32GB internal memory and to keep the lights on is a 3800 mah battery. 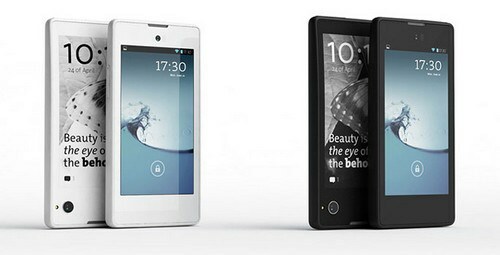 The Yotaphone doesn't get a shape that is excessively odd yet it's unique in its own particular manner. It has a double display. It likewise shows a 5 inch full HD on the front and 4.7 inch auxiliary show on the back. 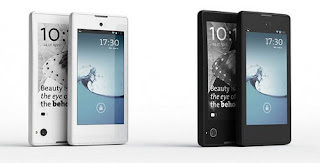 The Yotaphone 2 has an intense snapdragon 801 processor. Oboy that one with bendable particle week me die gan..
i fear all especially that bendable one. imagine how curve it was, evwn the runcible one,where are those button located. technology don dey go beyond expectation.